The Grassroots and Youth Department, part of the FIFA Technical and Development Division, has now drafted a Youth Futsal Development Report, sharing important points of analysis on Buenos Aires 2018 Youth Olympics. 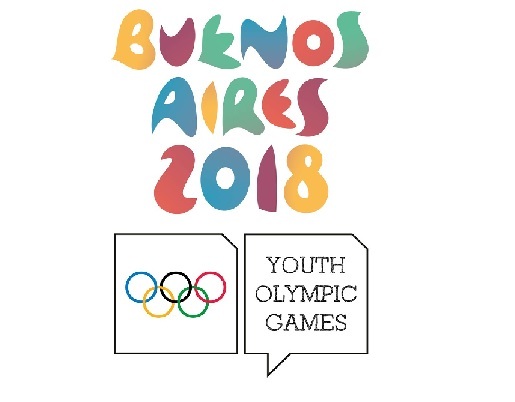 The Men’s and Women’s Youth Olympic Futsal Tournaments Buenos Aires 2018 represented a historic landmark for the sport: not only was it the first time that futsal had been included in the Olympic programme, but it was also the first-ever FIFA women’s futsal tournament. The Grassroots and Youth Department, part of the FIFA Technical and Development Division, has now drafted a Youth Futsal Development Report, sharing important points of analysis on Buenos Aires 2018. “This report was written to identify key areas of development to be focused on for both genders within the 15 to 18 age category,” FIFA Beach Soccer and Futsal Development Manager Brent Rahim told FIFA.com. Two highly regarded FIFA futsal instructors played a key role in the report: Spain’s Javier Lozano and England’s Graeme Dell were also part of the Technical Study Group (TSG) for the events in Buenos Aires. “We believe it’s very important to raise awareness among associations of the need to put in place futsal development plans for their youth categories of both sexes,” Lozano, a two-time world champion as Spain coach and the current president of the country’s national futsal league, told FIFA.com. “The report provides a real understanding of the needs and shortcomings of each association in terms of development. This data is key for FIFA to be able to work on programmes and materials that can assist the associations,” continued Lozano, who advised Argentina on behalf of FIFA on the launch of its national league, whose successful first edition is now considered a model for other countries in the region to follow. 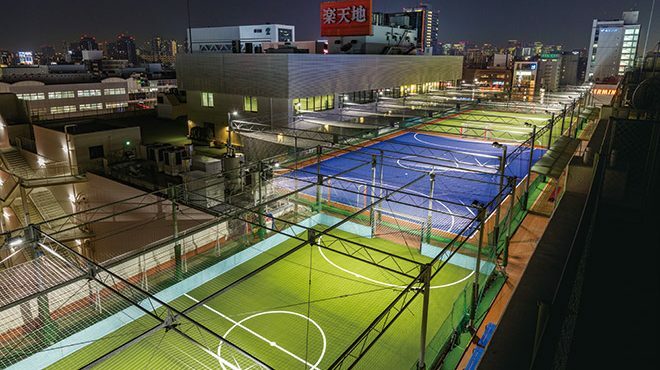 If you like this piece of research and would like to keep updated on Futsal news, research, developments etc then please submit your email below in the Newsletter section or by clicking on the Subscribe to Futsal Focus option on the header.